Naughty Bear's true colors come Shining through in the box art for Artificial Mind & Movement's teddy bear murder simulator. 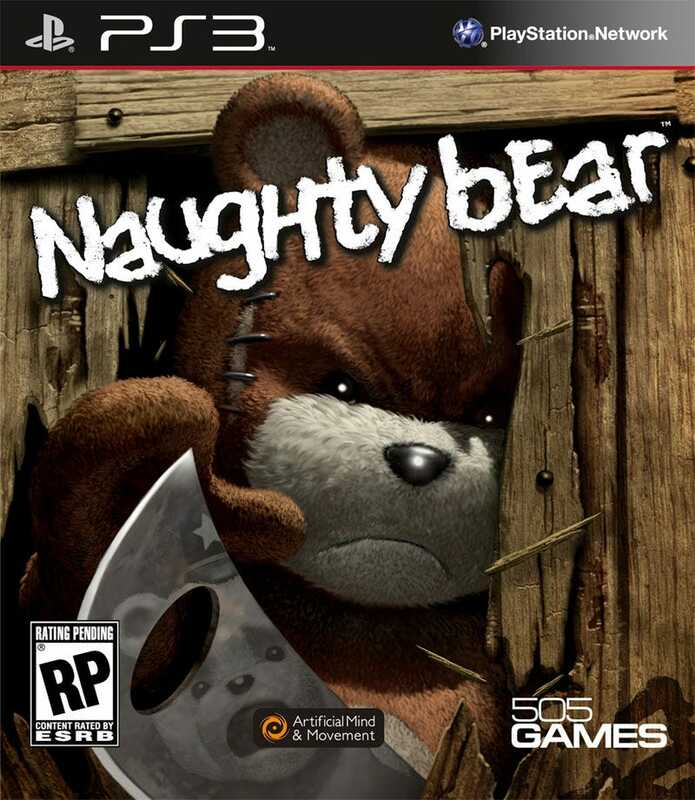 My previous comments on the over-the-top bear-on-bear violence aside, I think I am slowly falling in love with Naughty Bear. If there isn't a collector's edition with a machete-wielding plushie, I might just cry.